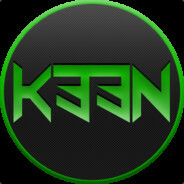 2.3.19 - The text channel #k33n-game-servers-info on our K33N Gaming Community Discord has been redone and cleaned up. In this channel, gamers can find all the necessary information regarding K33N Gaming's Official Game Servers. Enjoy!